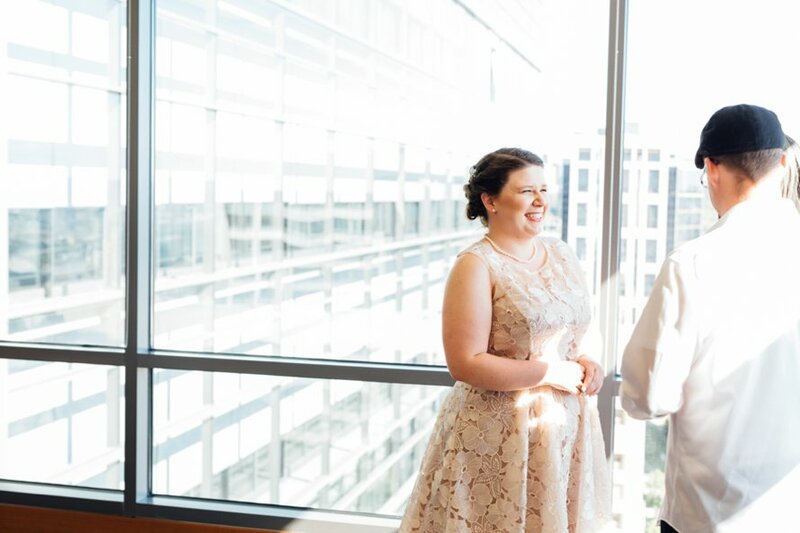 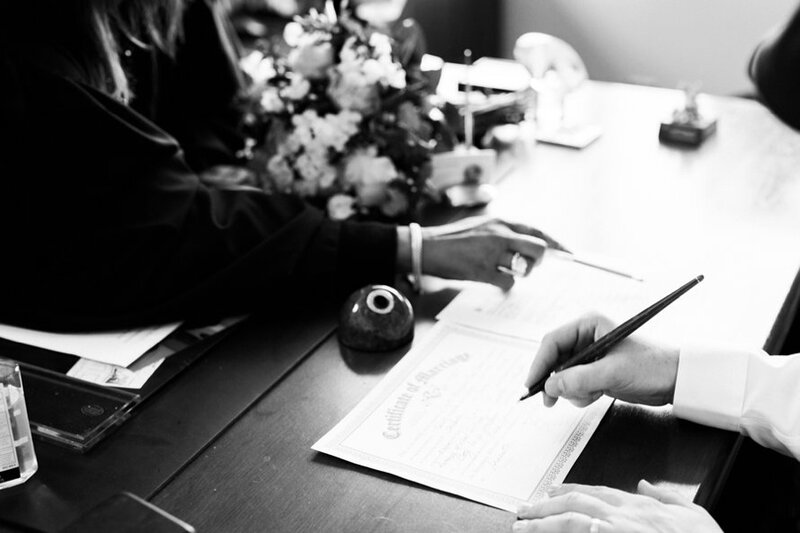 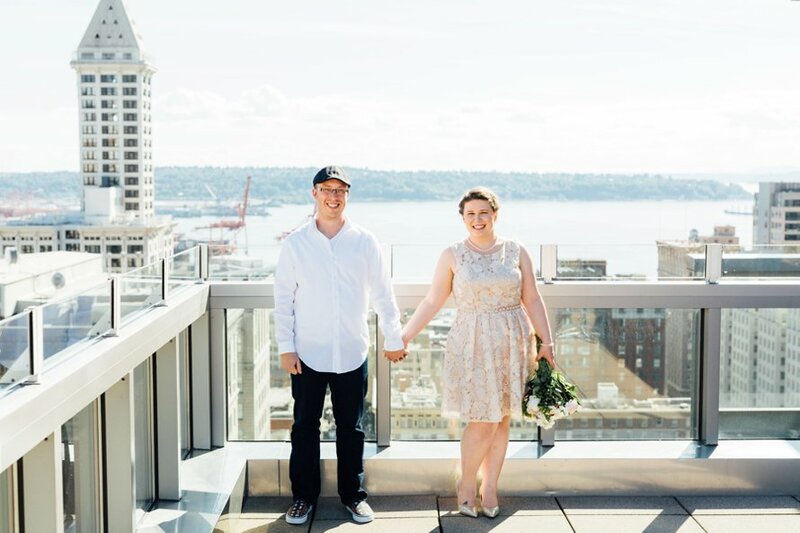 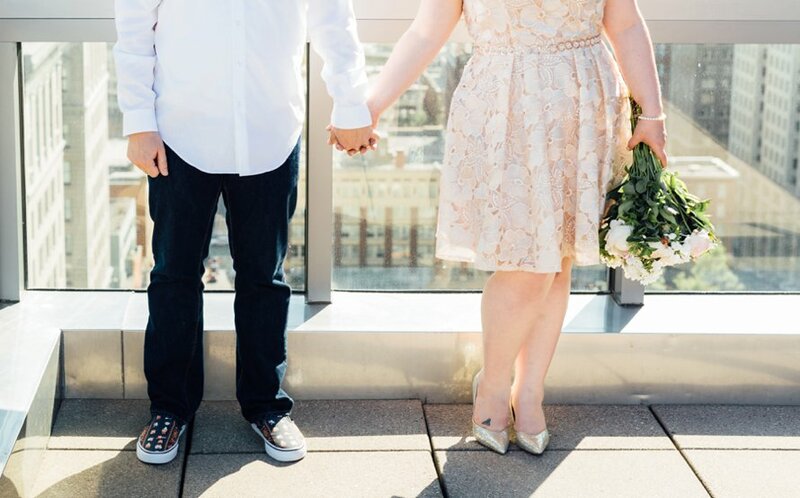 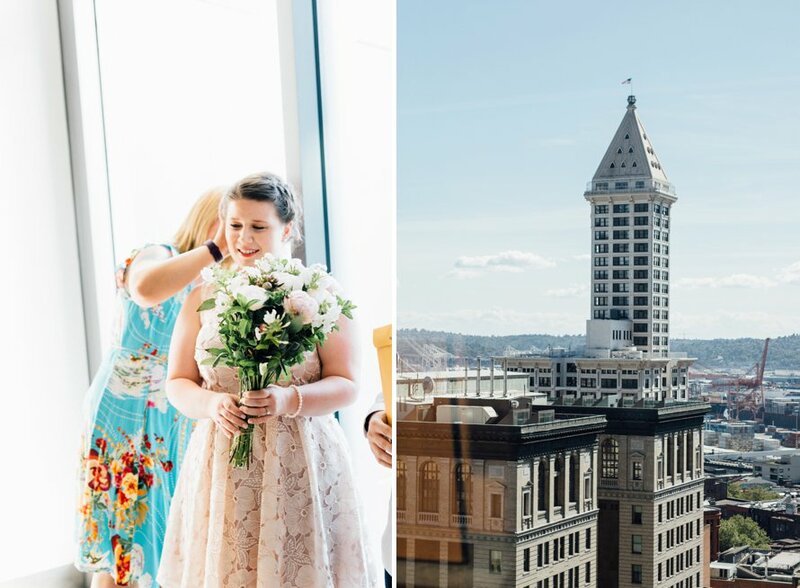 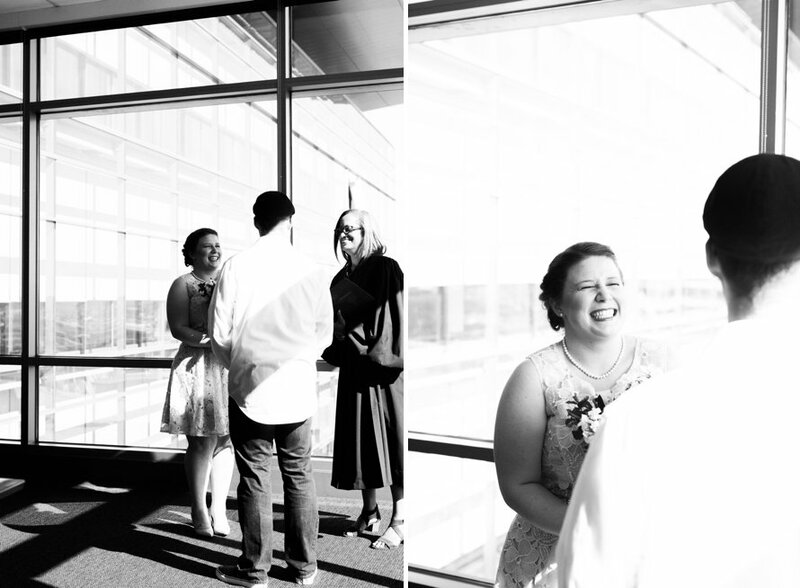 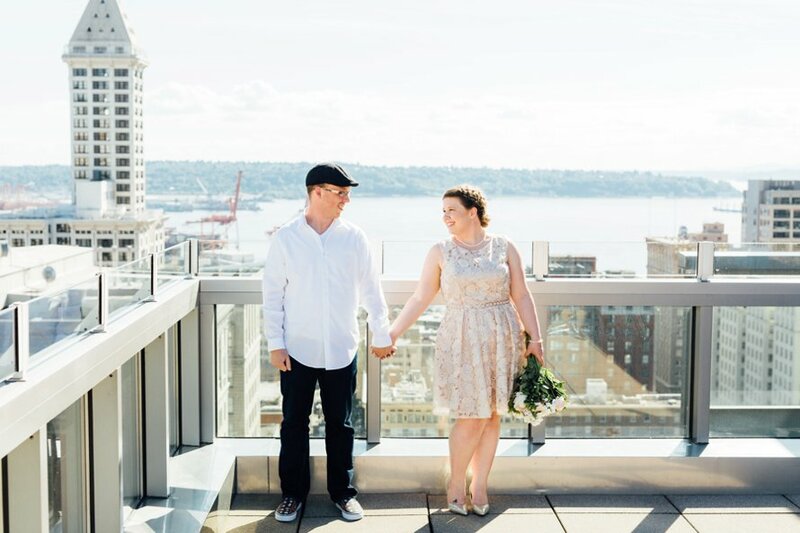 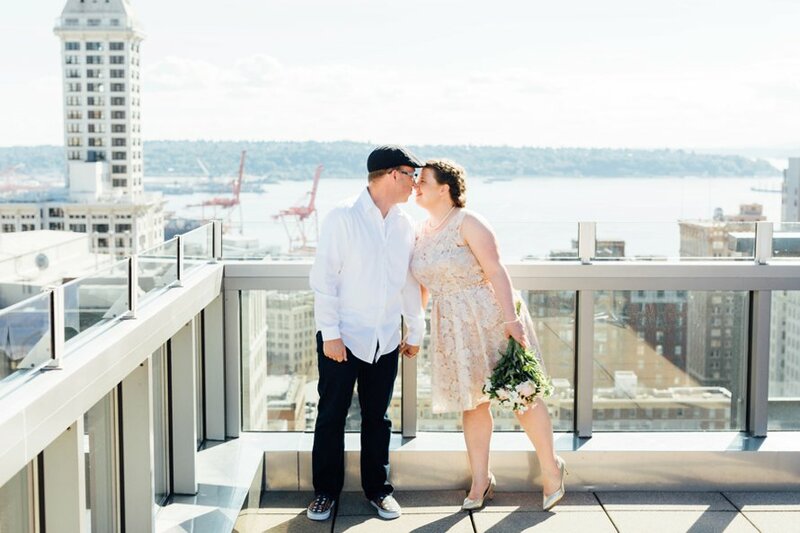 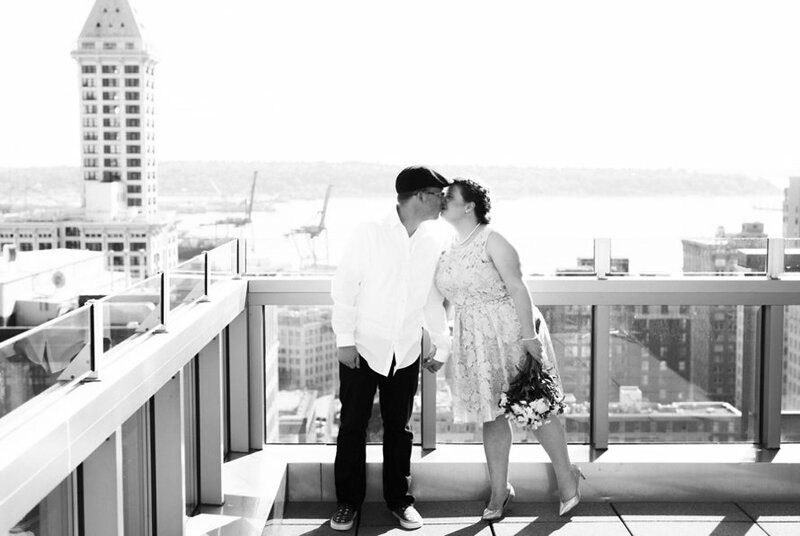 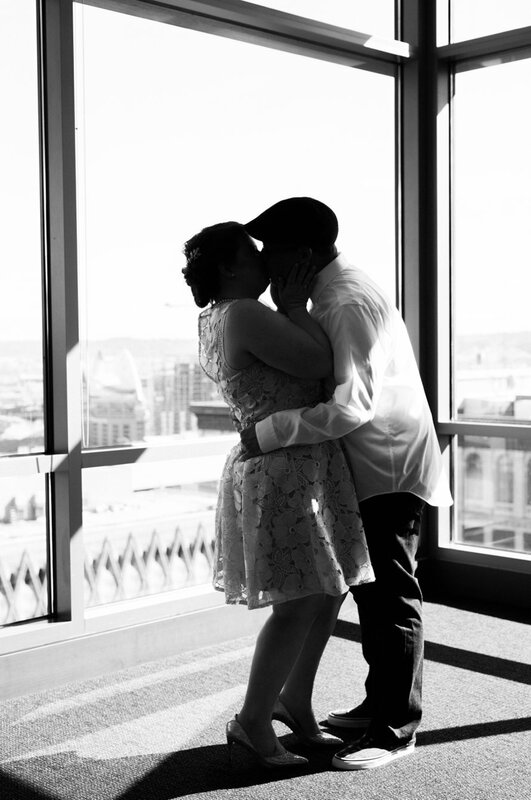 Sharing "I do's" with only the Seattle cityscape as their witness was the perfect beginning for Coty & Anthony. 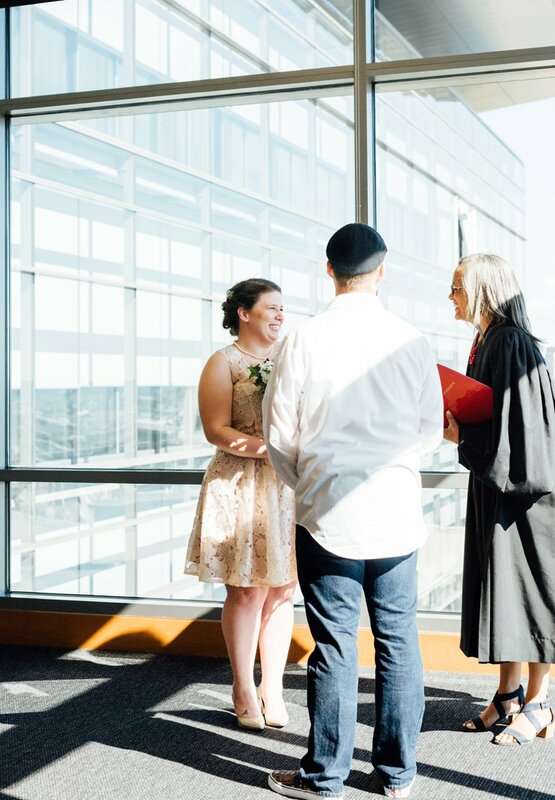 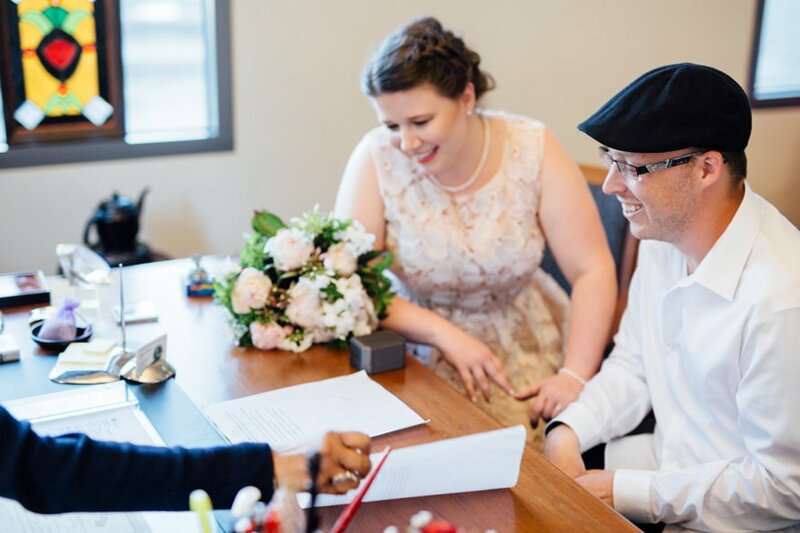 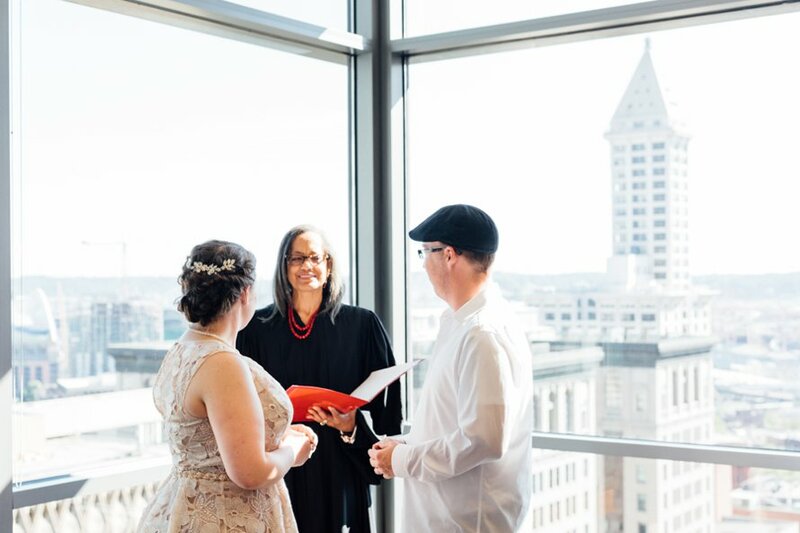 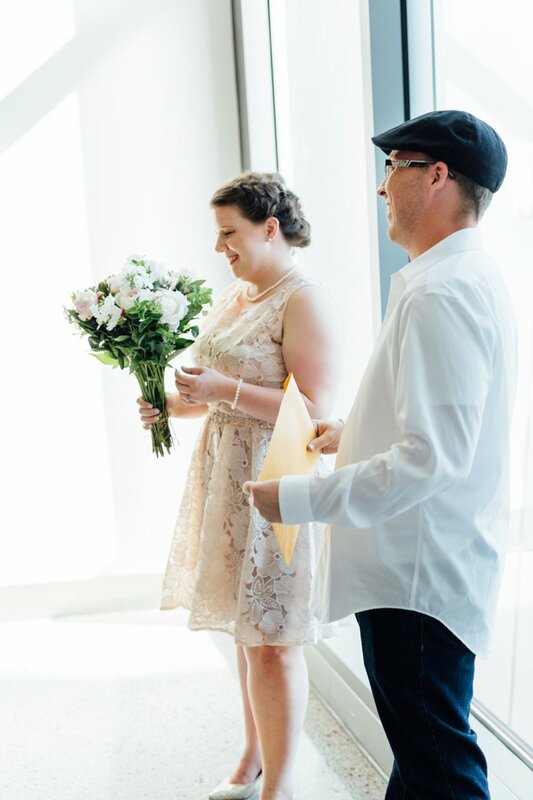 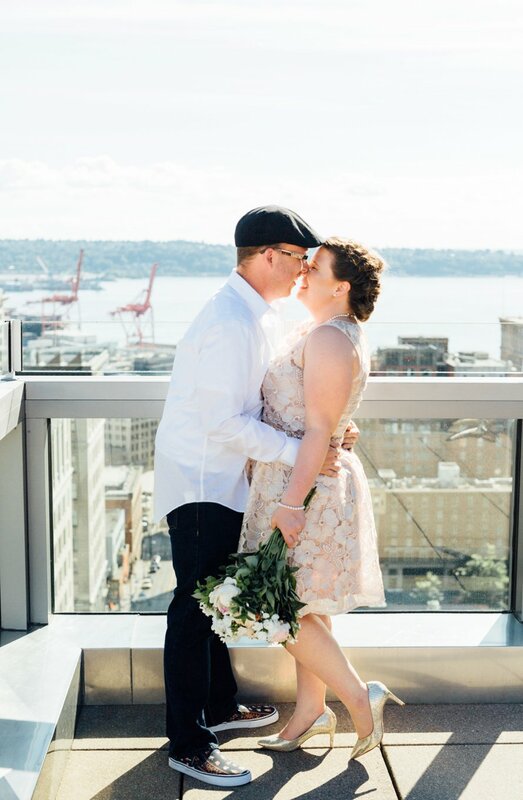 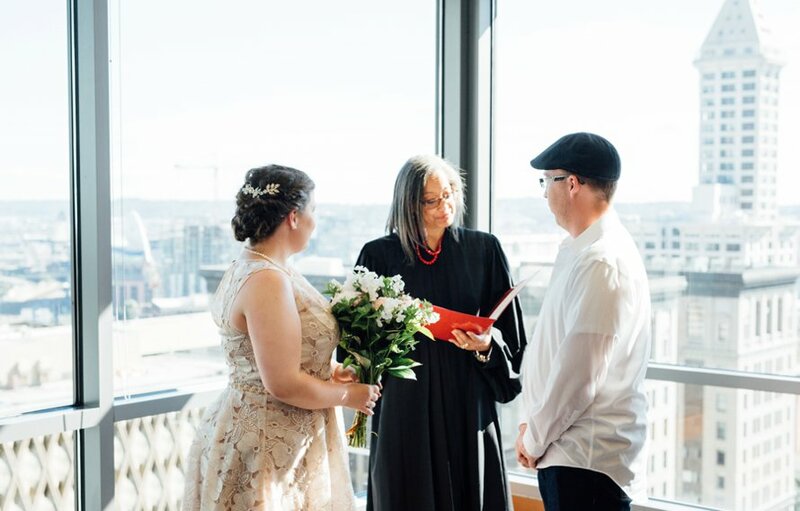 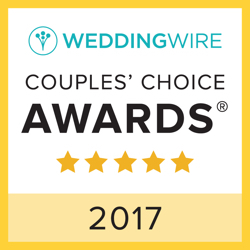 They eloped at the downtown Seattle courthouse one week before their official wedding day on Saturday at Westland Distillery. 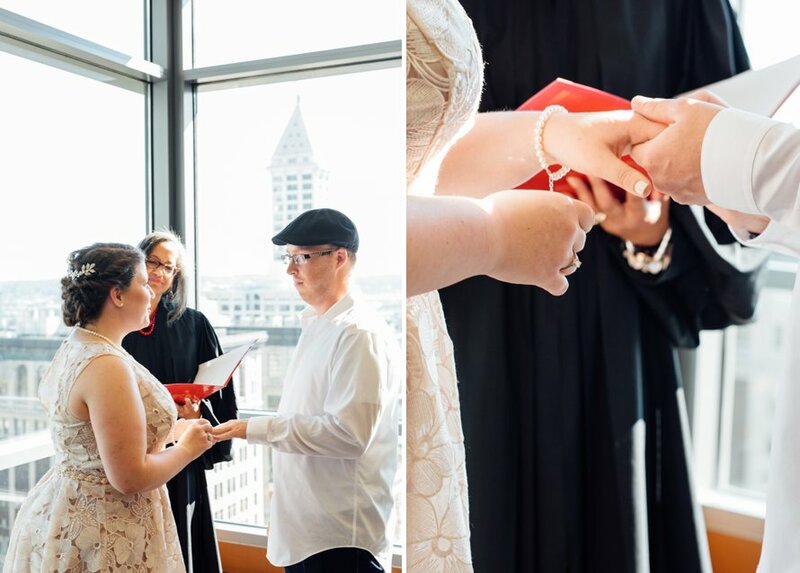 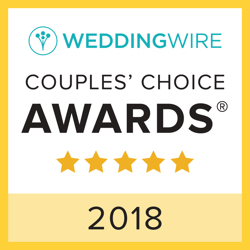 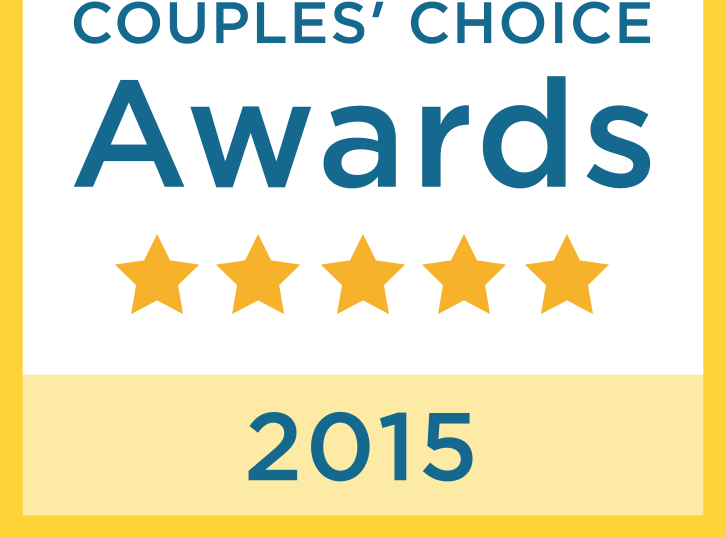 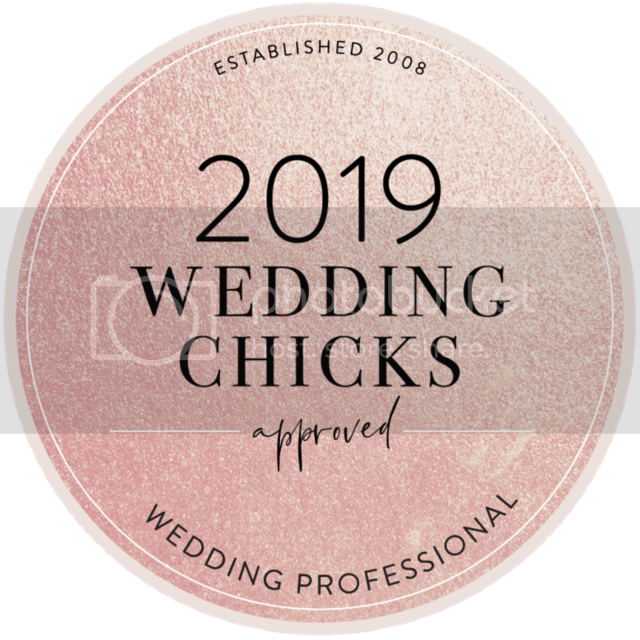 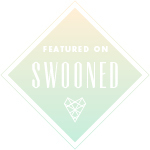 Being a part of both celebrations has been an incredible honor, and oh, how beautiful each were! 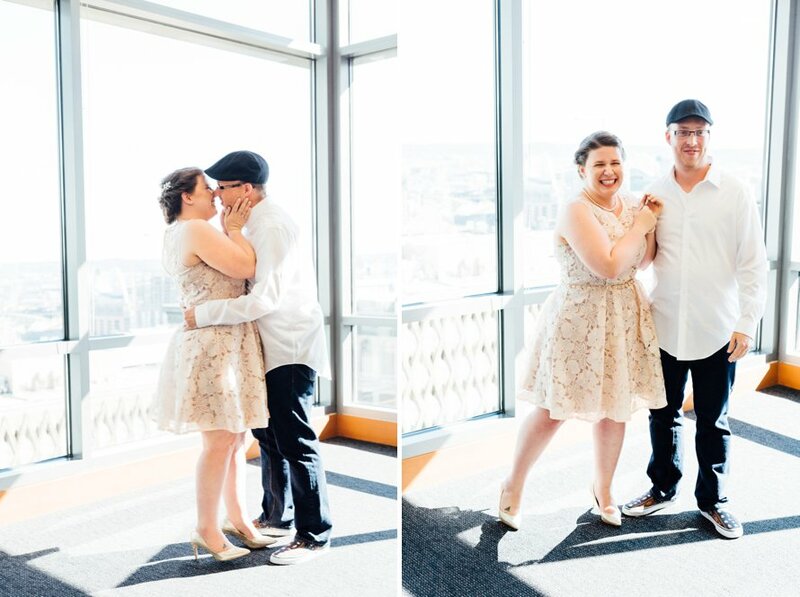 I love how this bride and groom created their own tradition. 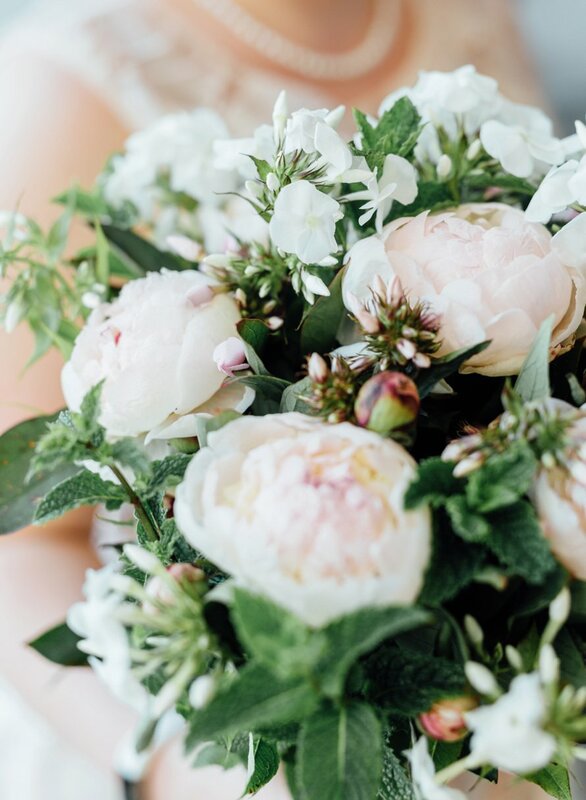 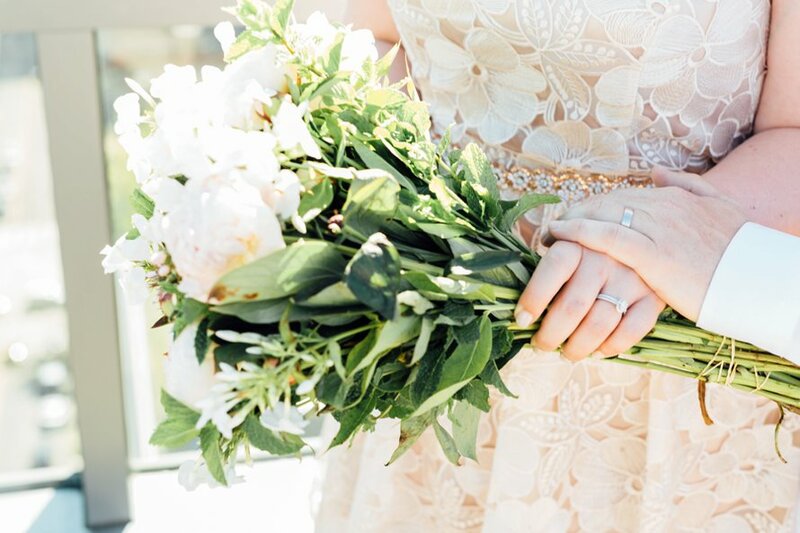 This intimate event brought together two lives & the last of the season's market peonies in the city where it all began.